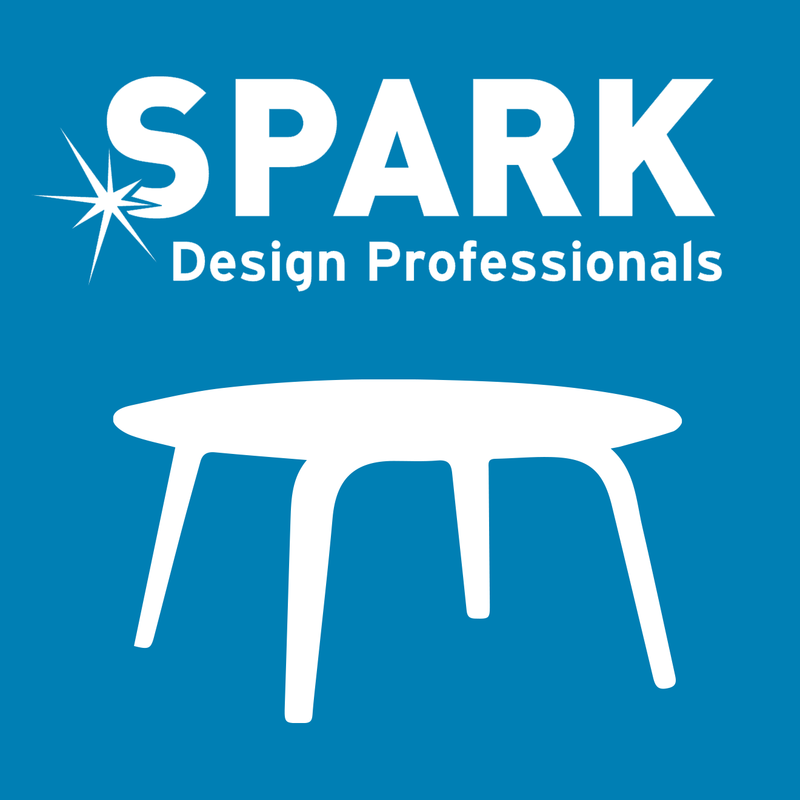 We are excited to announce that this coming Tuesday, August 7th, Agnieszka Gasparska will be participating in Spark Roundtable – How to Structure Strategic Partnerships. She will will join Sheri L. Koetting and Deroy Peraza, two other design firm principals, to discuss and answer questions about forming strategic partnerships to stay competitive in today’s full service environments. For more information, check out Spark NYC.